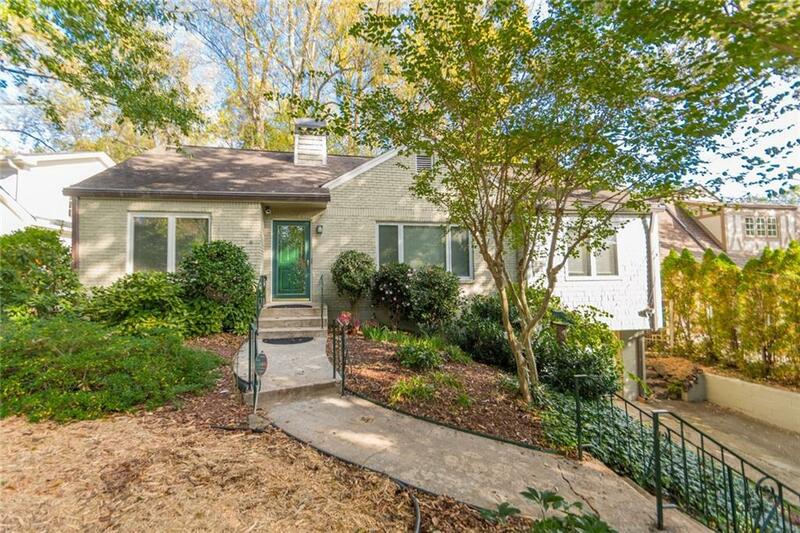 This home is in great condition-priced about $25-50k under adjusted and like-kind homes. Some say the driveway is tight. Easy to park two cars side by side by using the side drive. 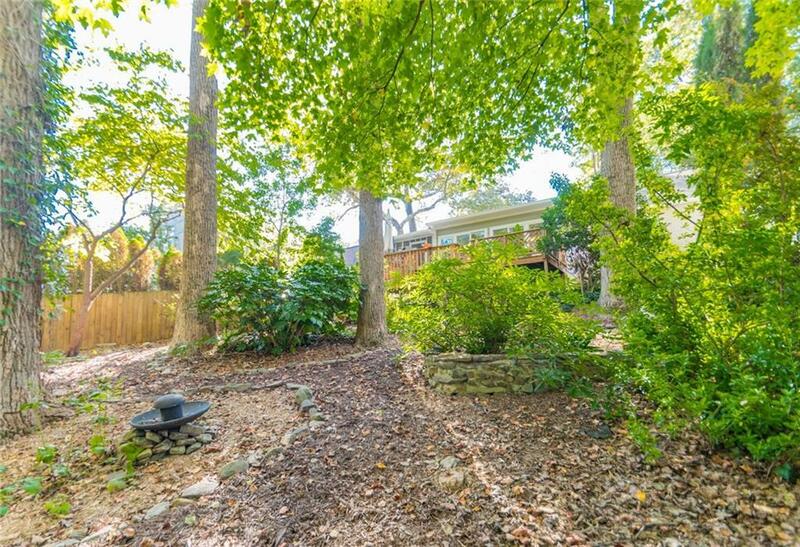 Front yard has room for expansion of drive for buyer too. INSTANT EQUITY if you buy it-do it. 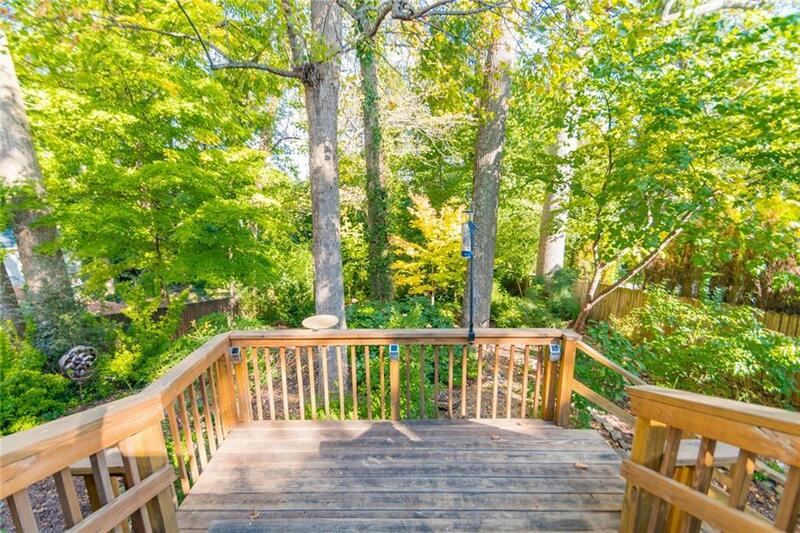 A nature enclave in the heart of POPULAR Morningside in the city! Unfinished basement. Large rear deck. Full Attic=potential for additional sf and/or large master bedroom on 2nd floor. Seller says sell. 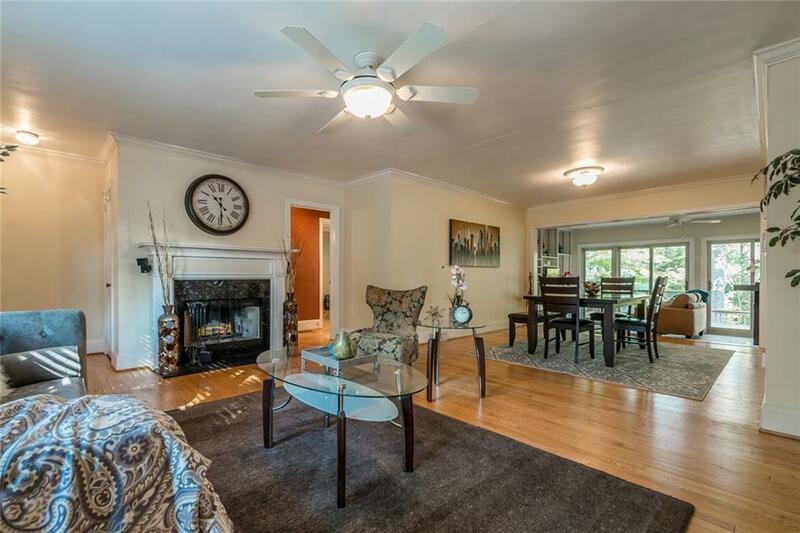 Closest Morningside home that competes is $65k higher right now! !